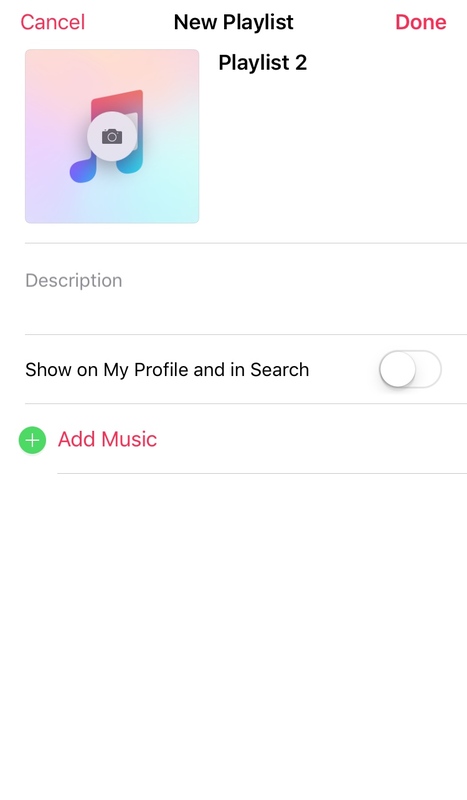 I use Apple Music and I have an iPhone on which I’ve made several iTunes playlists. I recently got a MacBook Pro and attempted to transfer the playlists from my iPhone to my MacBook Pro by connecting the iTunes accounts through iCloud. I was surprised to find that only some of my playlists were transferred. The problem is that I can’t seem to find an option to change that setting after creating a playlist? Does this mean I have to completely remake my playlists? Or is there somewhere I can change this setting, or another way to transfer them? I would prefer to be able to have my playlists sync automatically and wirelessly like normal if possible. 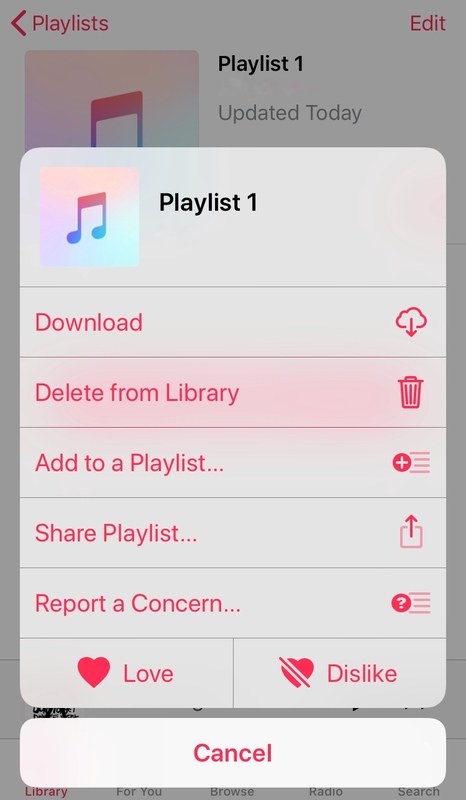 Why don’t the playlists transfer when they are part of my iTunes library, even if they aren’t connected to my Apple Music account? 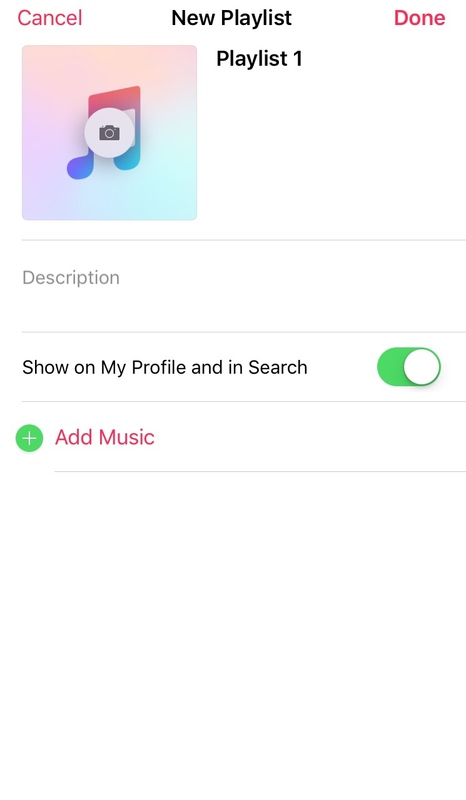 It seems rather inconvenient, that if I want my playlists to sync wirelessly then they all have to be a part of my Apple Music account. Browse other questions tagged itunes icloud apple-music playlist . 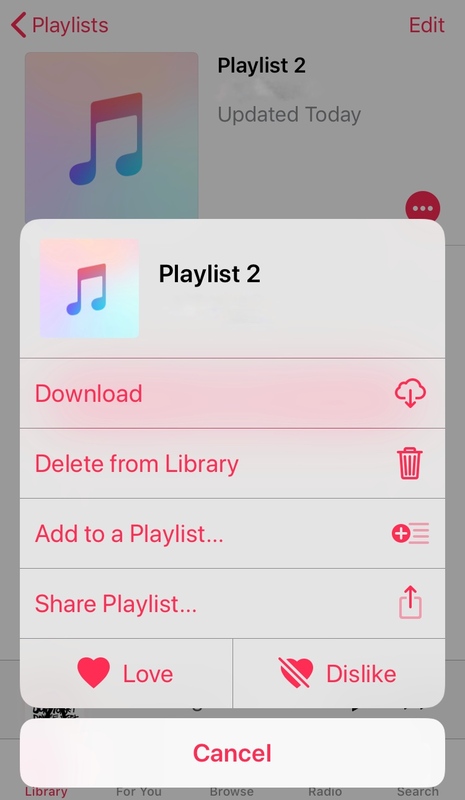 How transfer iTunes playlists from two computers to same iPhone?